Mrs Horatio Ames & Mrs Mitchell & Anna. got to mothers, almost dinner time. With sisters-in-law Sally Ames and Harriett Mitchell Ames in tow, as well as Harriett’s four-year old daughter, Anna, Evelina rode down see her mother on the family farm. The group probably joined the Gilmores for midday dinner. Orinthia Foss was to have traveled with them, but she had to prepare for an inspection of her schoolroom. Sally Ames (who some sources list as Sarah Hewes – another sister-in-law named Sarah!) was the wife of Horatio Ames. She was up from Connecticut for a few days to visit her in-laws in North Easton, a town she had lived in as a bride and young mother. 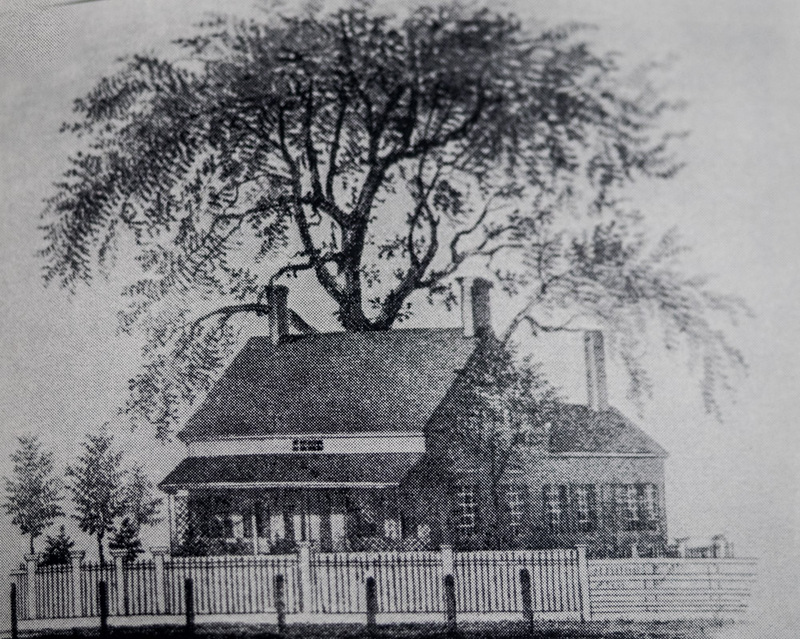 Her father-in-law, Old Oliver, had built a house for her and Horatio back in the day, but the couple ended up moving to Falls Village, Connecticut, where Horatio, with marginally more success than his younger brother, William Leonard Ames, built an iron furnace operation underwritten by family funds. It was in Falls Village rather than North Easton that Sally and Horatio raised their three children, Susan, Horatio Jr., and Gustavus. Their marriage was not a happy one; by the end of this year, Sally would be asking Horatio for a divorce.